A place that is at once old and new. The earliest European structures on Fogo Island were built in the 1600s. The globally-acclaimed contemporary architecture of Fogo Island Inn reflects the four-centuries-old vernacular structures and design aesthetics found on the Island. It is a place that is at once old and new. 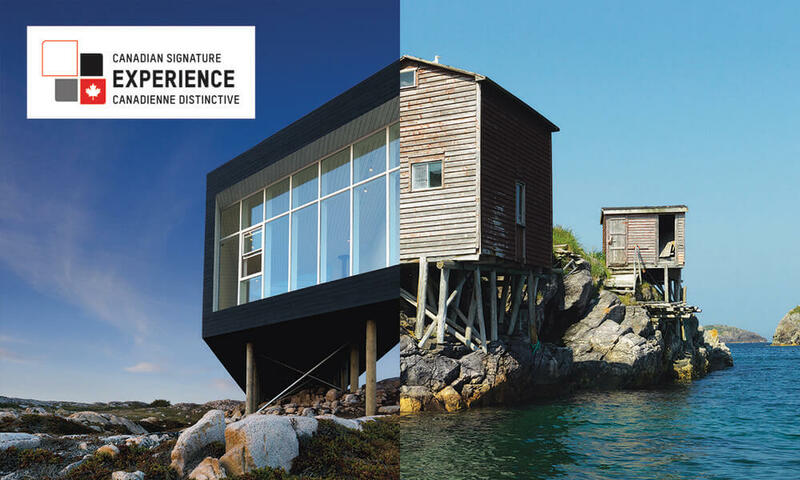 Itineraries can include tours of the artist studios designed by Todd Saunders, visits to the Fogo Island Shop, and the national historic district of Tilting. The Island’s 10 distinctive outport communities offer an opportunity to understand the structures of the traditional fishery: stages, gear stores, fish flakes, and handmade wooden boats. The Permanence & Impermanence itinerary includes all meals, two planned excursions and full use of the Inn's facilities. 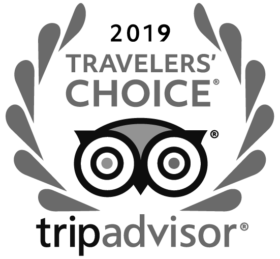 A two-night minimum applies (three nights in June, July, August & September).